Central Business Sales is delighted to offer to the market a well established and highly profitable plumbing business with its own unique selling point. The owners set up the business over 10 years ago as they identified potential in the market and they have seen the business grow year on year ever since. The business is being offered to the market as the owners now wish to retire. 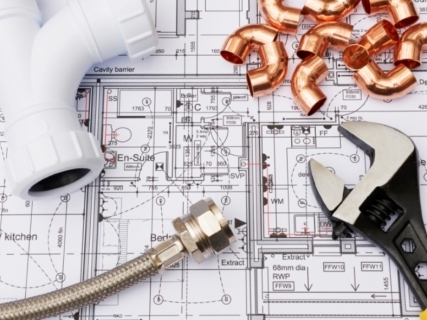 The business offers a full range of domestic plumbing and heating services including maintenance, repairs and new installations. A full bathroom refitting service is also offered. The owners have built up an excellent reputation and have a high level of repeat business as well as from recommendations. Based in Edinburgh, the business covers both Edinburgh and the Lothians, but also gets enquiries in from across the country. This would make an ideal first time purchase or could be amalgamated into an existing business. Due to the volume of work, the current owners have not had to heavily market the business and feel that this would significantly increase the turnover. There is an established website, Facebook page and Twitter account. The business is being offered to the market at offers around £180,000 and will include an agreed handover period. It is currently run by the 2 owners and 2 qualified full time employees. The business is run from home so is fully relocatable.